Toomey Graphics (formerly Toomey Customs) is a multifaceted creative solutions company located in the North Bay of the San Francisco Bay Area. 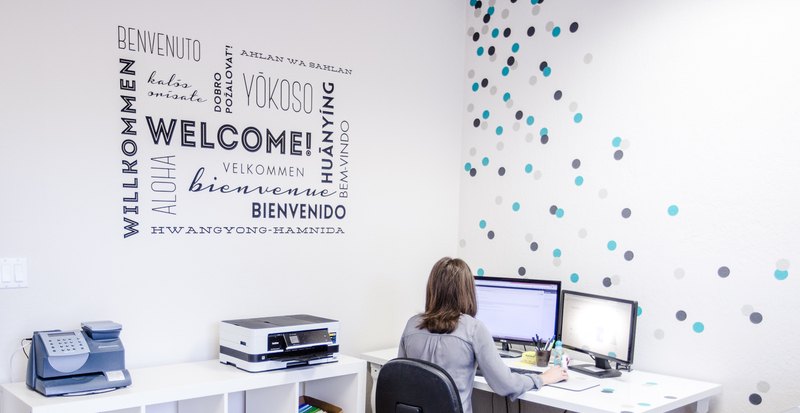 We are located in Cotati and have been providing design and printing solutions to businesses and consumers since 2006. We are currently putting a hold on all local printing services to focus on operating our several e-commerce sites including, but not limited to: Inkopious.com, Wallums.com, Woodums.com, VinylDecals.com, and ChalkBoardWallDecal.com. Inkopious is our animal inspired clothing brand. All designs created and printed in-house. 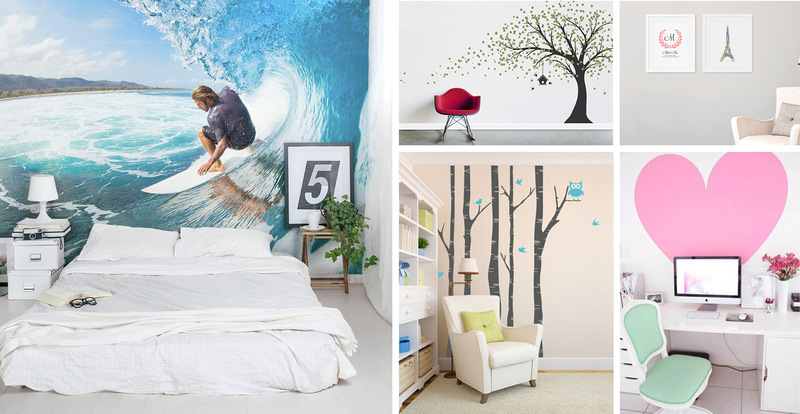 Wallums Wall Decor is our line of pre-made wall decals, re-positionable wallpaper and wall murals. Often featured on Living Social. Our Geo Tile decals were featured on Real World Season 29 “Ex-plosion” on the front entrance door and wall near the spa. Woodums was launched in early 2015. Supplying custom printed wood blocks and custom cut wood decor. Vinyldecals.com was launched in 2006. We specialize in medium to large runs of high quality decals and stickers. Chalkboardwalldecal.com features our premium line of chalkboard wall decal vinyl. Available in sheets or custom shapes.